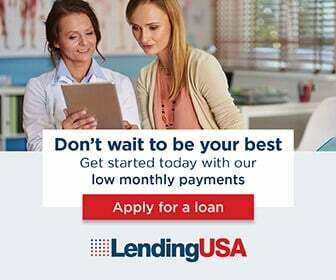 We offer in-office payment plans as well if you do not wish to go with a financing company. Please call (407)766-6080 for more information. With the Alphaeon card, you'll have access to 6 or 12 months no interest financing. 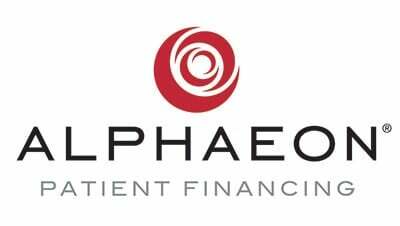 Alphaeon approves more patients and offers higher credit limits than other no interest cards for cosmetic procedures.